This app might do the trick if I was patient enough to build my practices from scratch. I think it needs to be simpler for people who like the original pocket yoga practices but just want to tweak them. For instance there are poses I love that are only available in medium or advanced levels, and others that are way beyond what I can do. I was hoping to use this teacher app to add some poses to the 30 minute practices I use every day. Please just add templates for us! 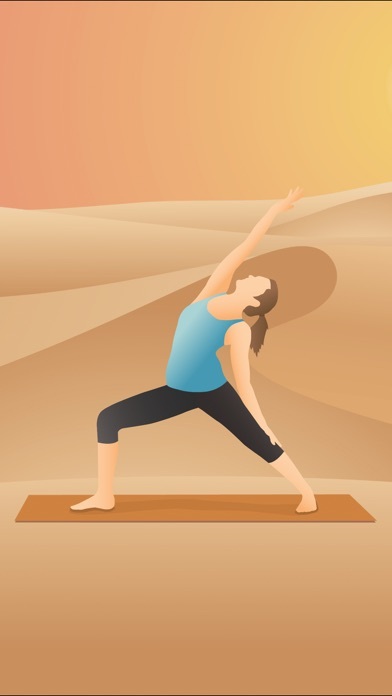 I want to be able to take the 30 minute beginner poses and add to them from ocean, desert and mountain, without having to build them entirely from scratch. You can still have it able to build them from scratch but templates would be nice. Or options for entire sets of moves like sun salutations. I don’t want to have to add all the elements of sun salutations I just want to tap a button and have it add them in for me. Maybe ask how many times I want it to repeat. This would make this my favorite app ever. Without this I’ll probably never use it... too tedious. 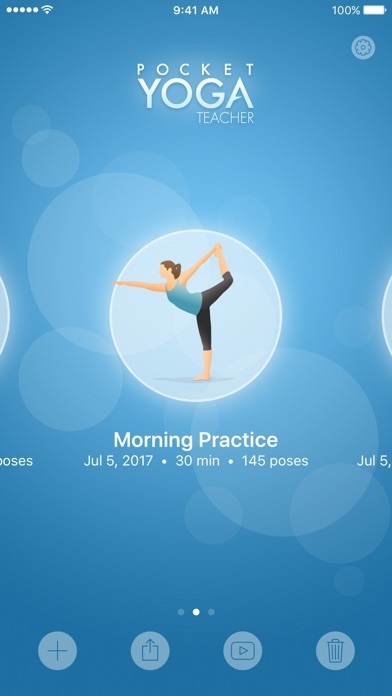 I’m a yoga instructor and this app makes building flows so effortless . I only wish that the yoga teacher app was also available on Apple Watch so that during my class I could be able to check the time of each asana on my wrist as effortlessly as I can as the Pocket Yoga app . Thank you! I love this app. Easy to use. Hardest part is figuring out your own yoga sequences but you get the hang of it pretty quickly. I only wish you could send your practice in a form that can be used on other devices like I prefer to create the practice on my computer then stand it ready made to be used on my phone. I love this app. 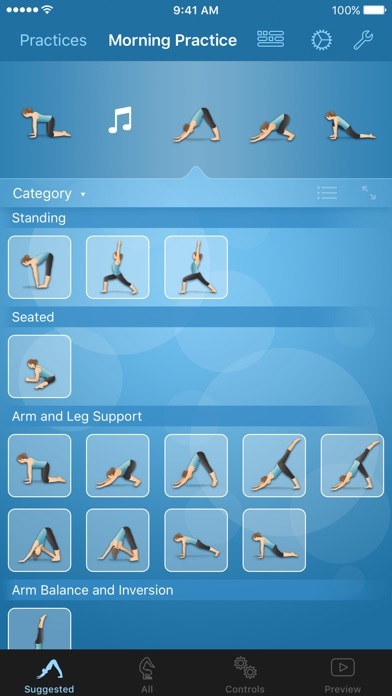 It’s by far the best yoga app available and the updates have always been welcome improvements to the experience. Pretty easy to create a routine. Good library of poses. Only suggestion would be that it is hard to see which leg is forward or back on the cartoon character. A little better shading would take care of that. Maybe I have to be better at yoga because this thing drove me crazy. I can’t figure out. Im Just going to lie in child’s pose now. I’m about as far from a yoga instructor as it gets, unless you count being more or less self taught as instruction. I got into yoga because I wanted a comprehensive stretching and core-strength development routine to complement distance running and quickly got hooked. Unfortunately, my schedule makes it virtually impossible to take advantage of the many wonderful yoga studios around me. After watching a few YouTube videos and working with an instructor a couple of times to ensure I was using proper form, I decided to come up with my own sequence. 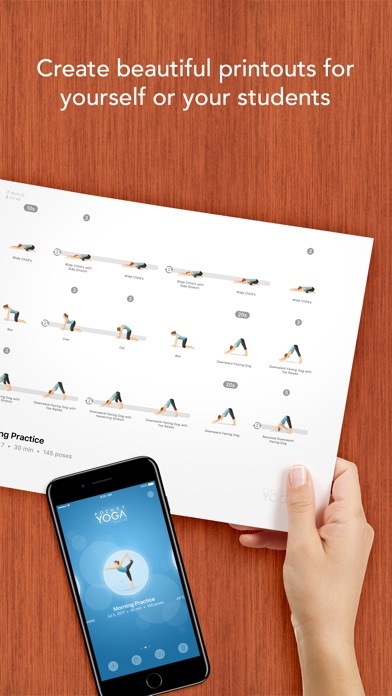 Pocket Yoga Teacher is the perfect tool for the job. Between it’s massive libraries of asanas, clear pictorial representations, and easy sequencing controls, I was able to quickly put together a ideal sequence for my needs. I not only would but already have recommended this app to others in situations such as mine, and everyone loves it.